Upon finishing this book I wasn’t very confused about exactly who the main characters were or their personalities. 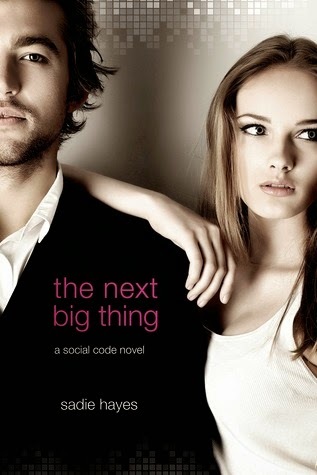 I saw on the front cover that it’s part of a series called Social Code; I had never heard of this series before and when I read about what this book was supposed to be about on a different website it sounded like it would be a really good book. I was a little off on my assumption about this book. At the end of the story however I found that I liked Amelia a little more than I did when I set out to read this book. I didn’t completely understand her personality but I found that she had some more humane qualities than her brother Adam. I think if I had read other books in this series then I might have enjoyed this story and possibly understood the characters more.